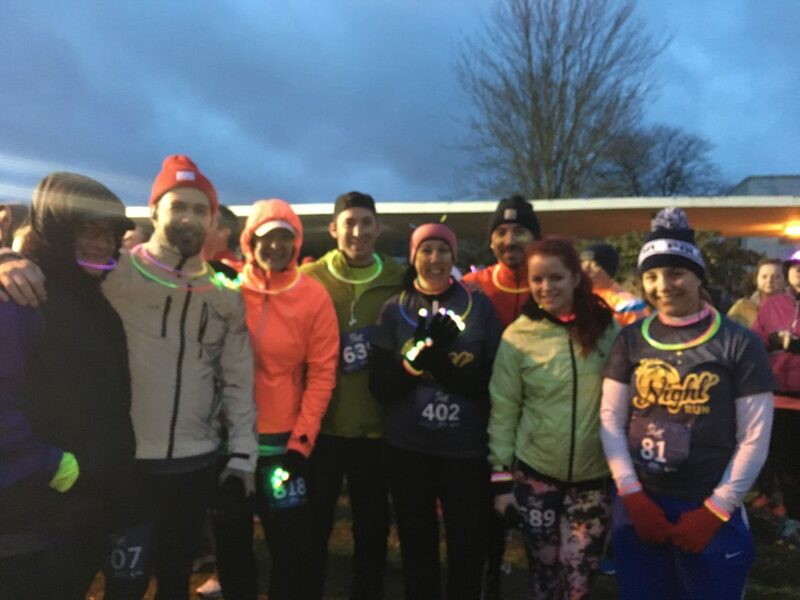 This past Saturday a group of dedicated Advanced Remarketing Services employees participated in the 4th annual Newport Night Run. 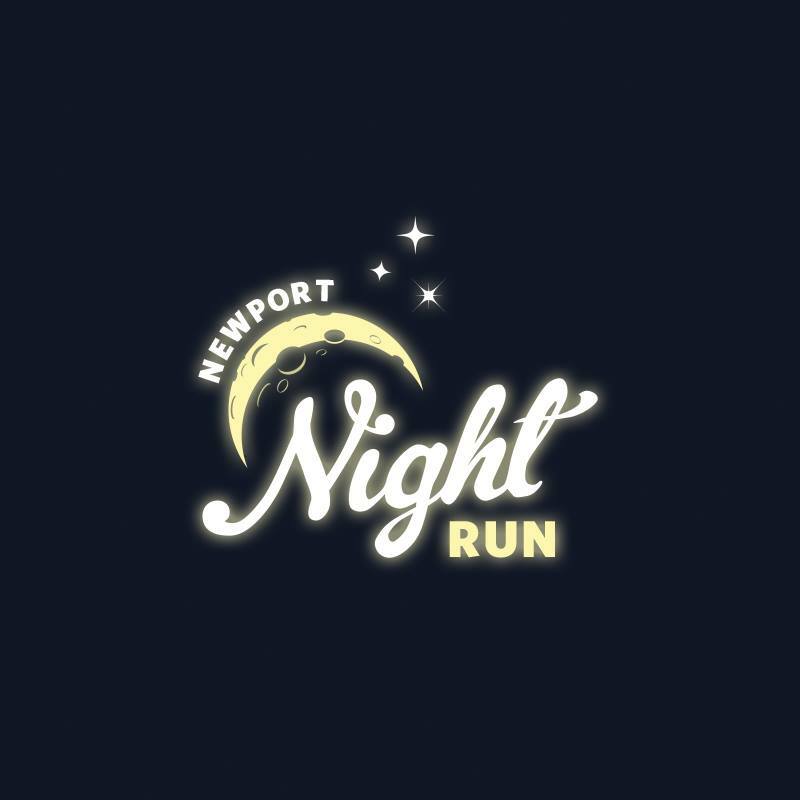 This 5k race/walk benefits the Newport Public Education Fund. In addition to running, ARS was also one of 22 sponsors of the event. As a company, we were excited to be a part of this event with many other awesome, local Newport, Rhode Island businesses. In total there were 1,200 participants of all ages and running abilities. Advanced Remarketing Services Team Picture Before the Run. Left to right: Crystal, Joe, Marlayna, Zack, Kelly, Gian, Mel and Kayla. The race starts at 7:30 pm so everyone dresses up in neon colors and glow sticks. It makes sense that it was April Fool’s Day because the weather was playing a prank on us! After raining all day, temperatures were in the low 30’s by the start of the race. It even started to snow at the finish line! The run starts from Rogers High School and continues on a 3.17 mile loop winding past scenic vistas and gorgeous Newport houses. Unfortunately we couldn’t take it in that much because we were pushing ourselves for the run. Overall our team had an awesome time! Despite being cold we weathered the course and feel very accomplished. It is a great event that supports an important cause and we look forward to making this a tradition.